We all love to enjoy the festive season with friends family and great food to bring the year to a close, but many of us regret the overindulgence of the holidays and aim to make changes in the New Year. What if we decided to be a little more proactive in eating better during the holiday period, giving ourselves a better shot at reaching our goals for the new year!? 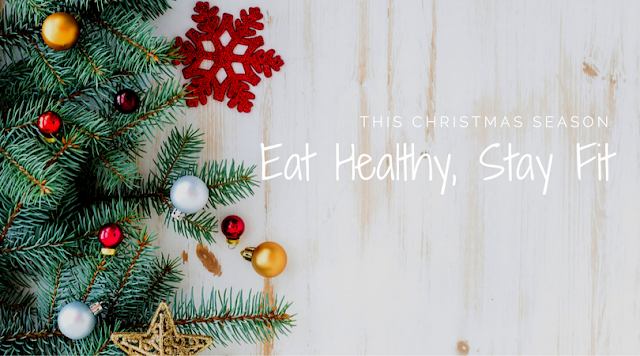 One of the best ways to ensure we eat healthily during the Christmas period is to lower our intake of a number of foods that we don’t really need. Sugar, salt, fat and gluten tend to be the regular ‘nasties’ found in a lot of our food that we could well do with cutting down, or cutting out altogether. A gluten-free Christmas is one to remember! Creating a gluten-free Christmas sounds impossible due to all of the gluten laden foods that we consume every year, but with a number of great alternatives cropping up that offer a truly exceptional taste, we think it’s worth spending a little time making it work for everyone. Gluten tends to rear its head in many savoury dishes at Christmas time, including cakes, pastries and a number of sweet favourites that we simply can’t miss out on. So finding a number of fantastic recipes for gluten free Christmas puddings will have many people head over heels! One of the best ways to get your favourite desserts though is to order online from some of the best local shops that offer pre-made cakes and desserts that are free from gluten, and offer a much healthier alternative than the things in the shops. 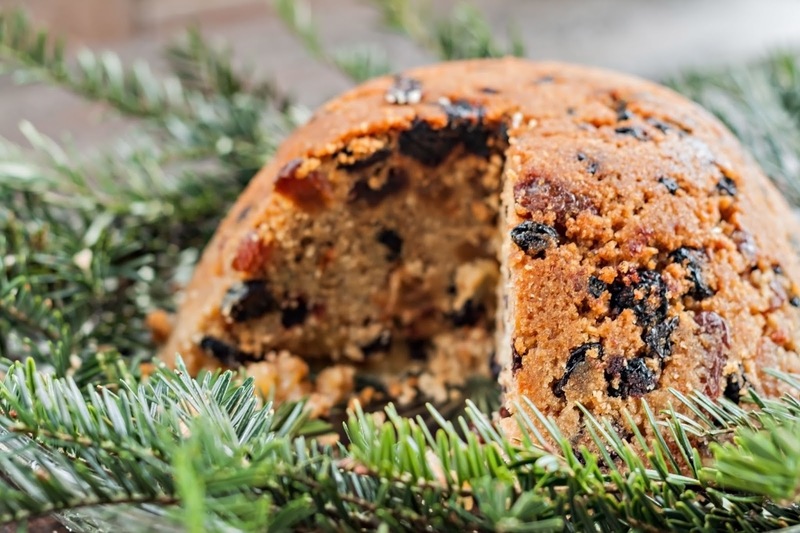 You can buy gluten free Christmas puddings online from a number of supermarkets and stores, but the real secret to a home-made dessert is with a boutique pudding specialist. Pud For All Seasons offers gourmet puddings that you can purchase online to treat yourself whenever you need it most. With gluten free Christmas puddings created with care and baked with love, who could resist a little cheating to order your food in time for your Xmas dinner? Gluten free puddings are one of the best alternatives for the real thing, considering they feature a much richer ingredient list that does away with gluten in favour for specialist flour and baking products to give it a uniquely classic taste to enjoy with family this year. Cutting down on your stodge is a great way to feel fit, and take on much less gluten and fat than previous years. Take the time to look for alternative recipes in terms of butter, salt and sugar content for all of your meals and you may find that serving up the leanest Christmas lunch may be your best ever. Not only will you feel lighter and healthier due to the lack of unnecessary ingredients, you will also see the praise of your guests who will have made a great start to the New Year, in keeping fit, healthy and gluten free for this holiday season!